• My Coin Got a "Details" Grade. What Does That Mean? • Will a Morgan Dollar more valuable than the Vermuele-Lee-Coronet specimen 1893-S ever emerge? 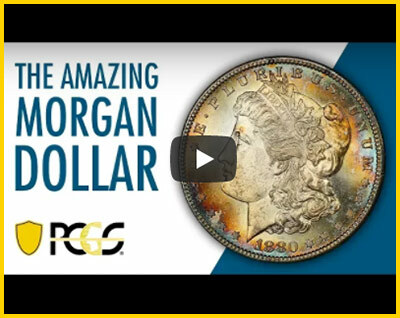 The finest known 1893-S Morgan Dollar just happens to be the most valuable Morgan Dollar in the world, and the coin will soon be on display during the upcoming Members Only Show. Enjoy this look into the coin and the date. 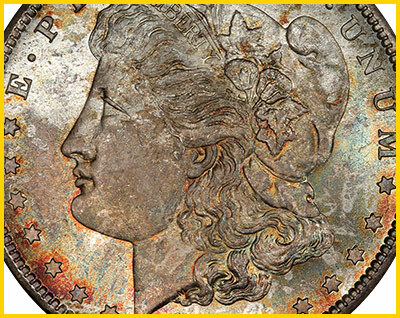 High-end early Bust Dime with mesmerizing colors and sharply stuck details. You just don’t see great looking Early Bust Coins like this offered unless an old time collection is sold. 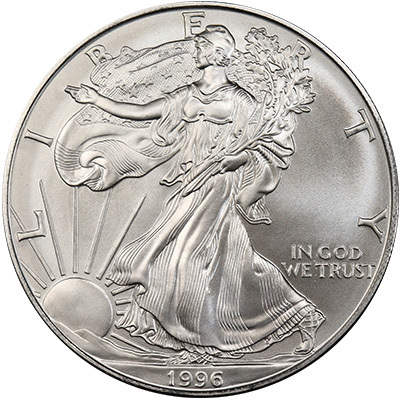 If you are building a Gem Type or Bust Dime collection, this coin is a must buy. See this and other quality coins. My Coin Got a "Details" Grade. What Does That Mean? 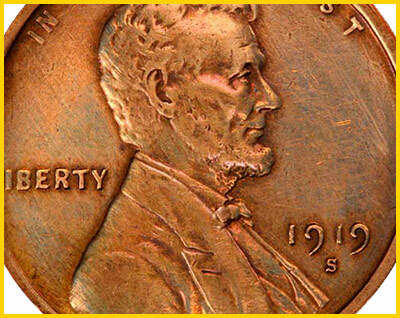 Ten years ago, PCGS began holdering certain classes of problem coins, but did not give them a numerical grade. 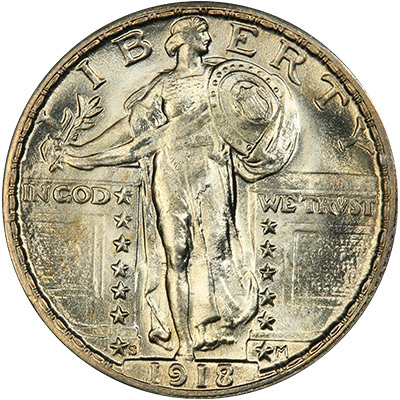 They were marked "Genuine," and assigned a "Details" grade that indicated the amount of wear the coin showed. 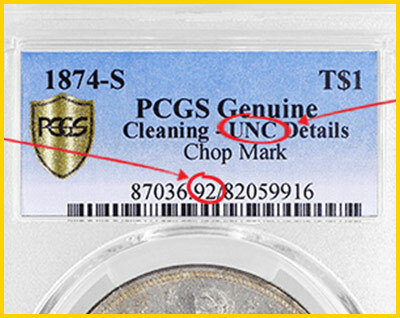 The problem code offering further information on why the coin did not get a regular numerical grade can be read above the barcode, between the PCGS number and the certification number. 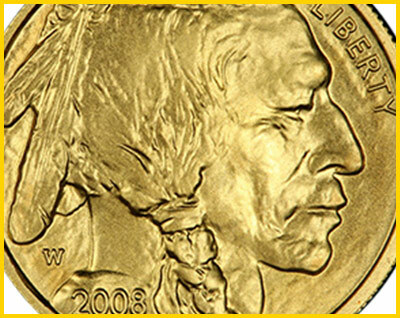 In 2006, the U.S. Mint decided to revisit a revered design with its 2006 1-Ounce Gold Buffalos. Since that time, the popular coins continue to sell out each year. See what made the modern take on a classic release an annual hit. 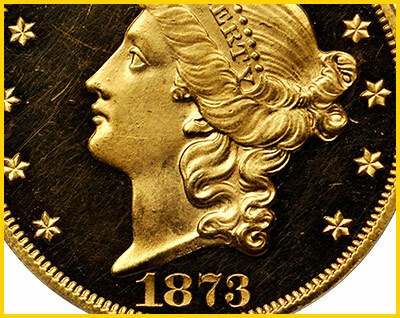 Stack’s Bowers Galleries’ Baltimore Auction offers incredible coins from the Murray Hill Collection like this 1873 Liberty Head Double Eagle Close 3 PCGS PR63 DCAM. Before you clean your coins, consider this advice - don’t do it! 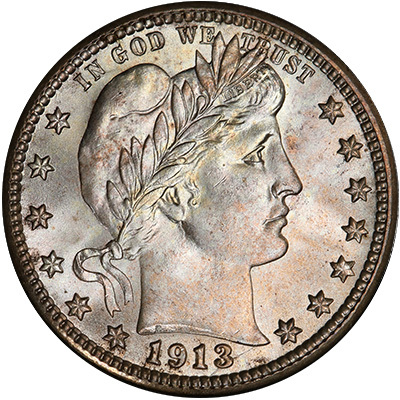 This article outlines the danger that cleaning presents to your coins, and the benefits of PCGS Restoration. Remember, no one wants a coin to come back with "Genuine Cleaning." Prepare to be amazed! This video features a new filming technique that we think you are going to love. 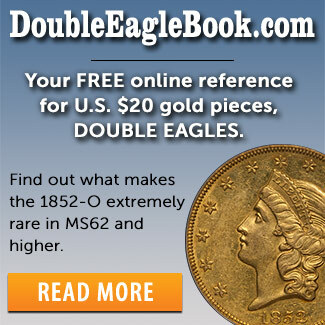 And if that were not enough, it’s packed with information about one of America’s favorite coins - the Morgan Dollar. 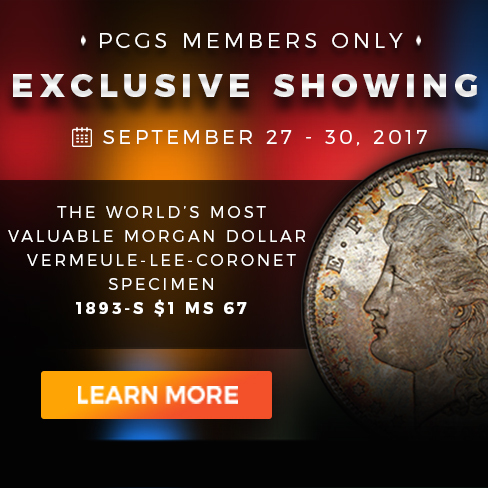 Will a Morgan Dollar more valuable than the Vermuele-Lee-Coronet specimen 1893-S ever emerge? No way. It’s the finest example from the key date. Yes. There’s always a possibility in numismatics.